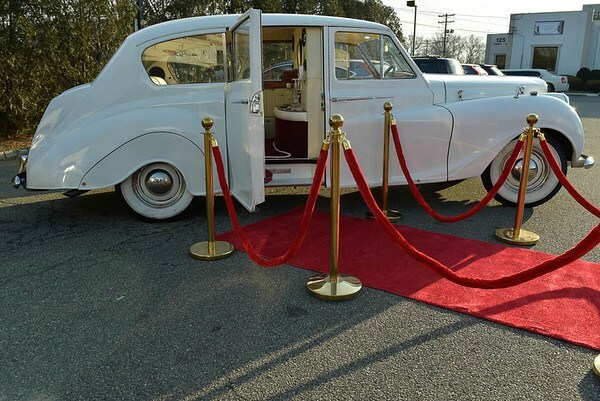 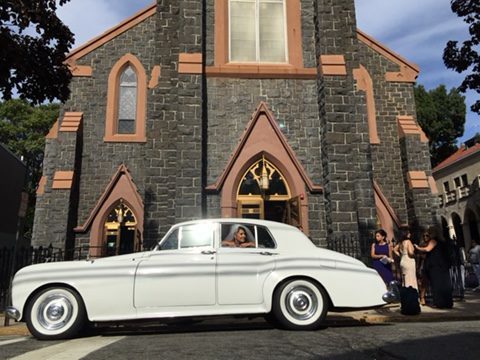 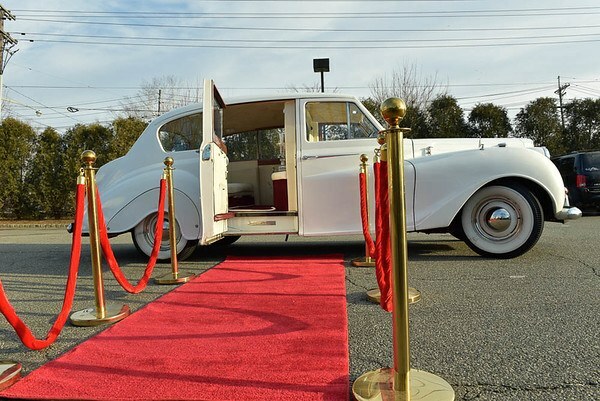 Our timeless 1964 Rolls Royce Silver Cloud is bound to take your breath away on your big day. 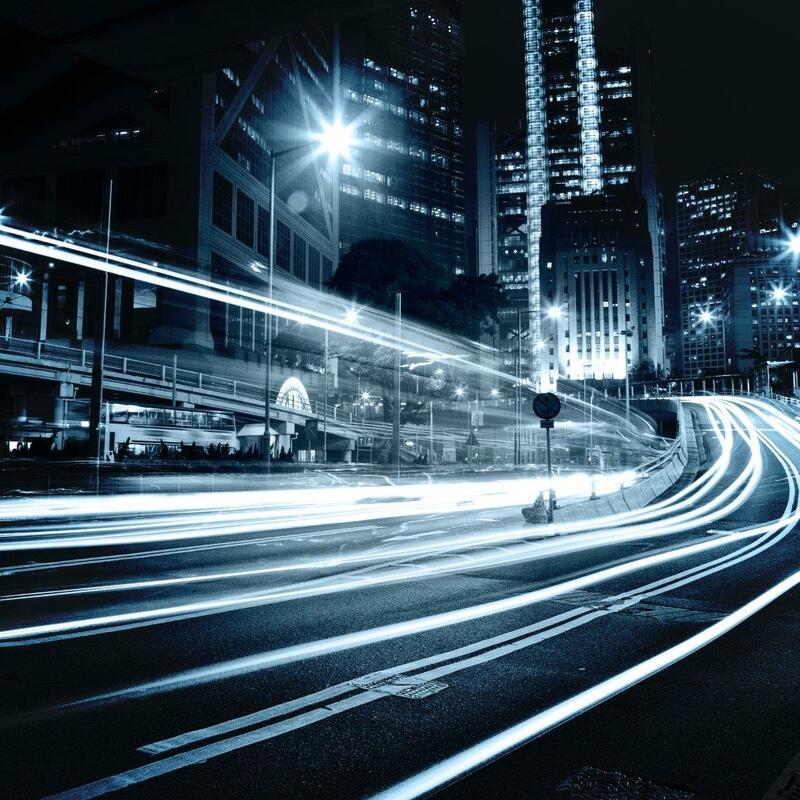 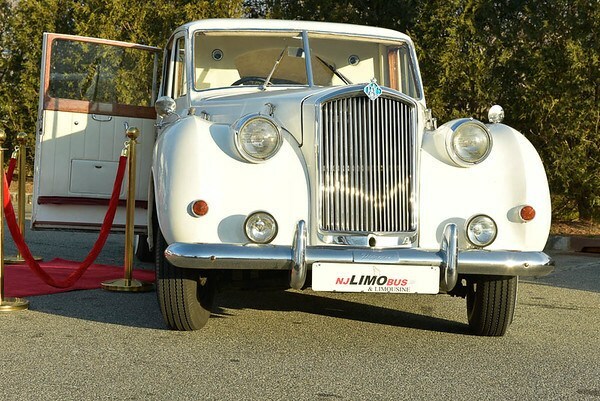 Often rented out for weddings or a luxurious date night, this luxury car will not disappoint. 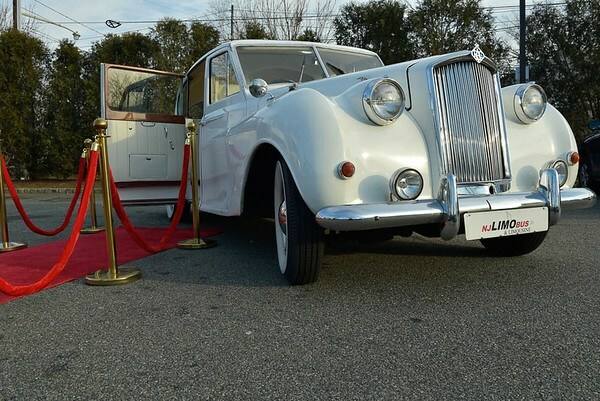 This vehicle brings a classic, elegant feel to your wedding and looks outstanding in wedding and event photographs. 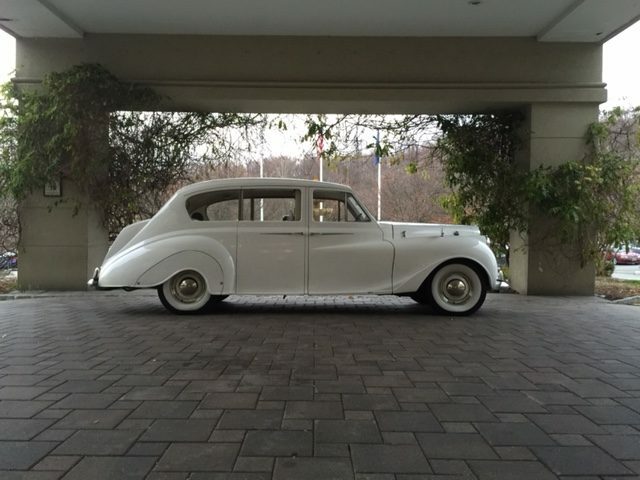 This vehicle is available for wedding packages, evenings out, and vintage photo shoots. 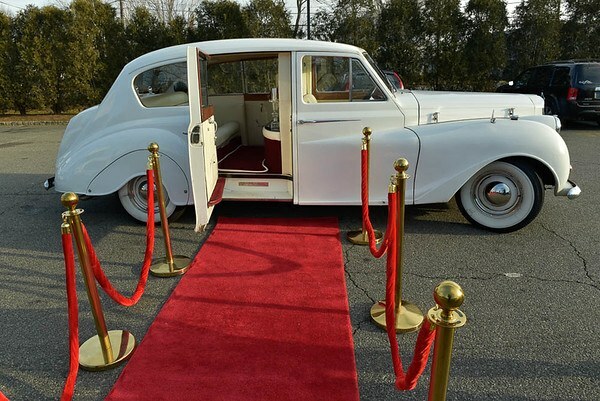 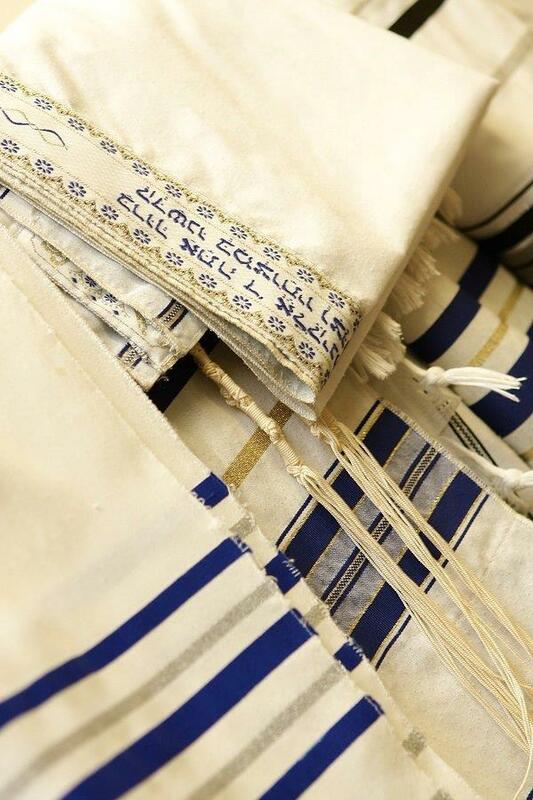 It is also available at the end of the wedding to bring the newly married couple to their home or hotel! 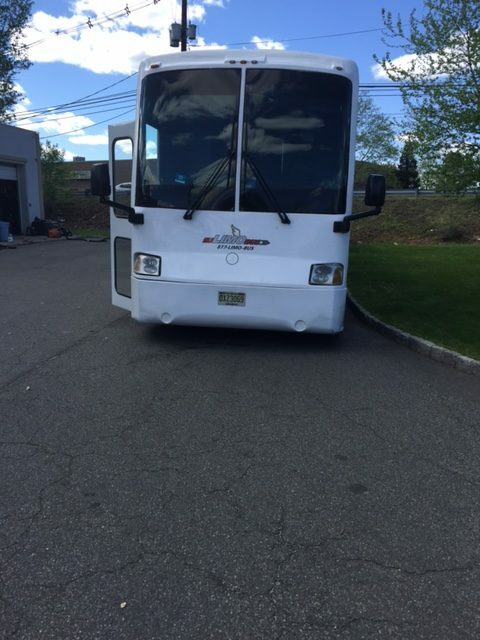 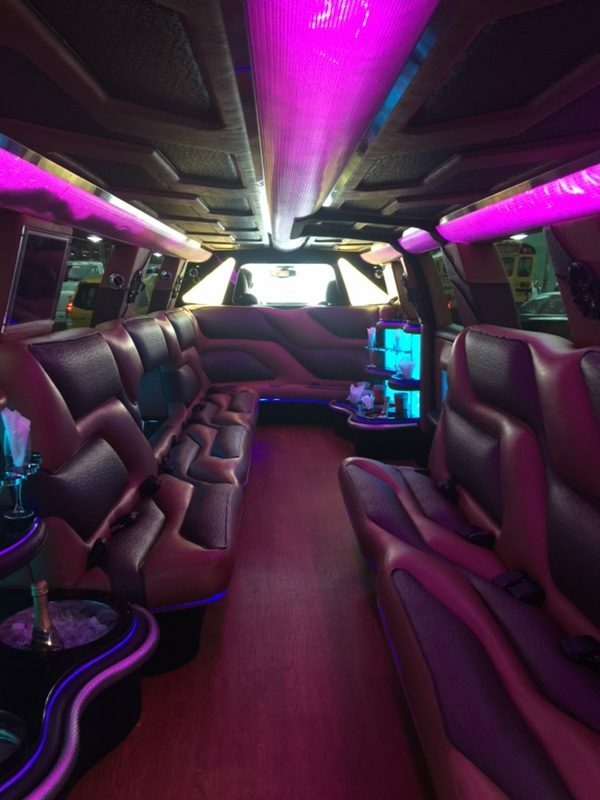 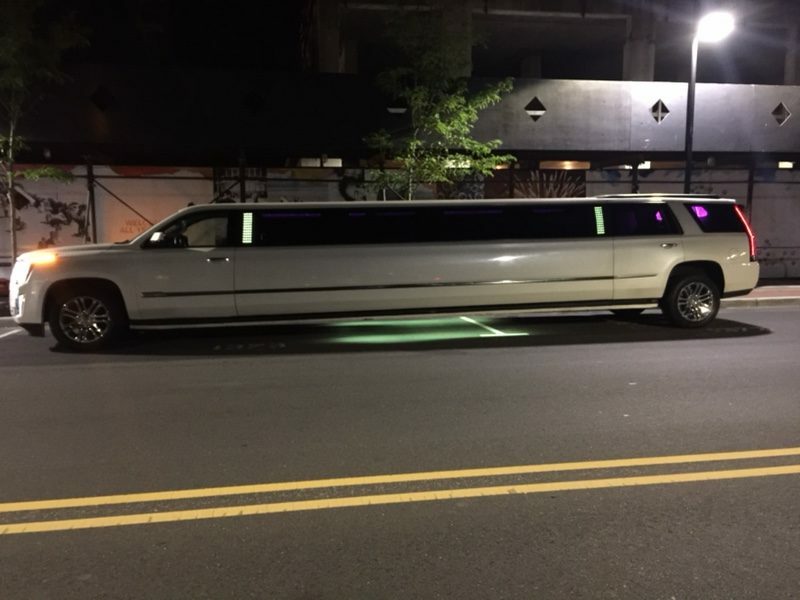 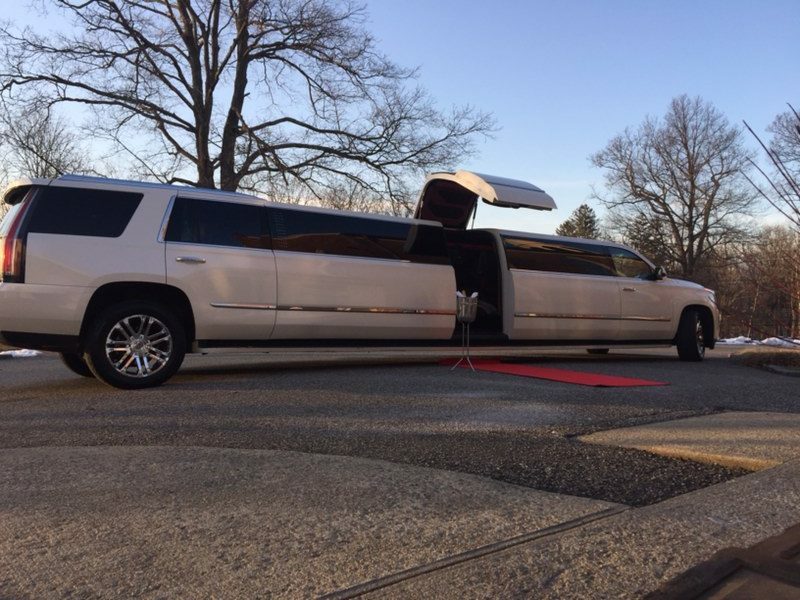 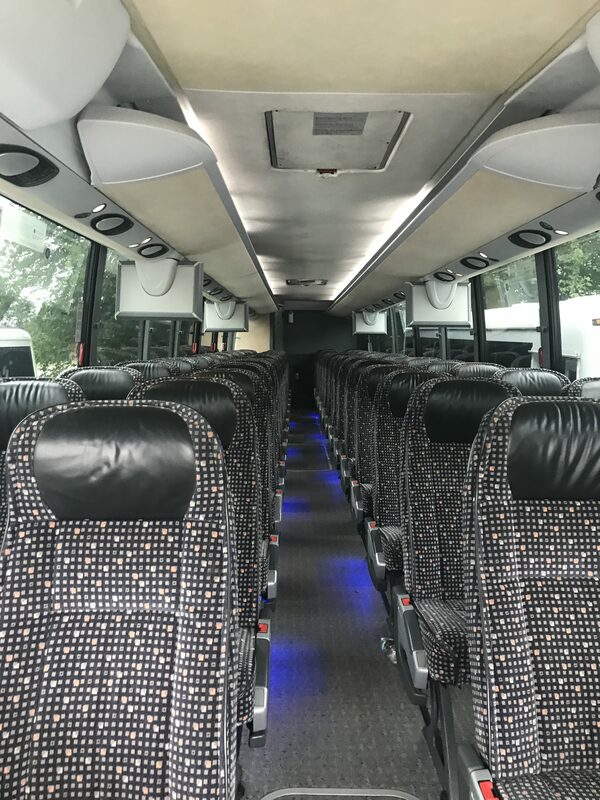 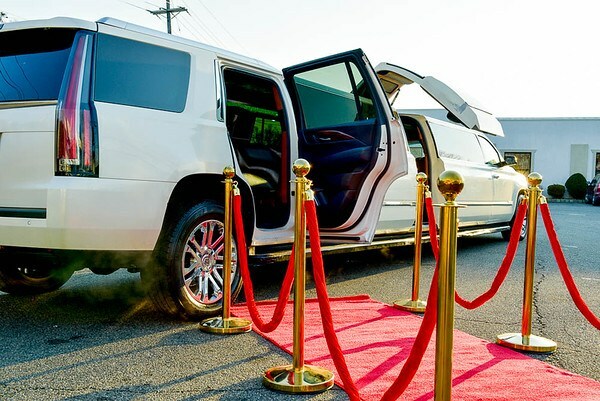 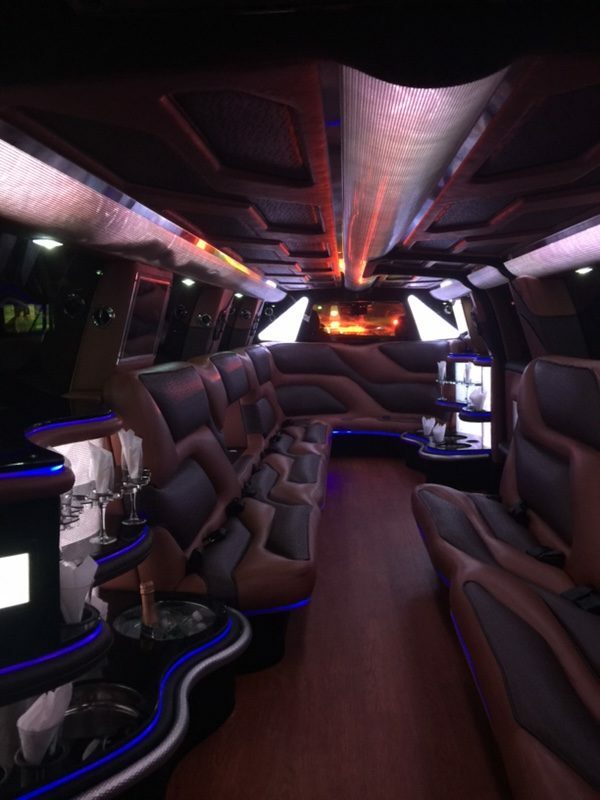 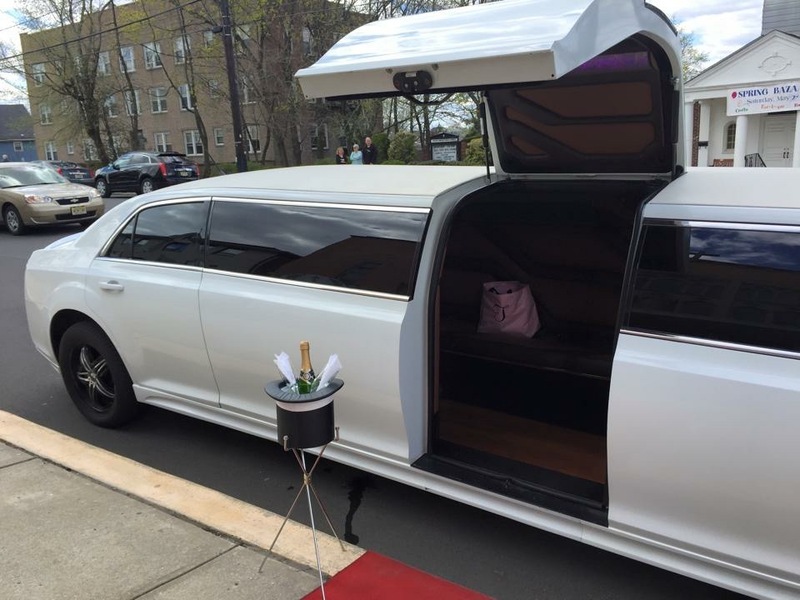 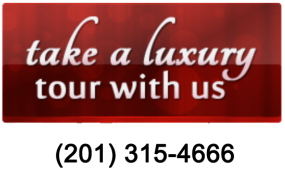 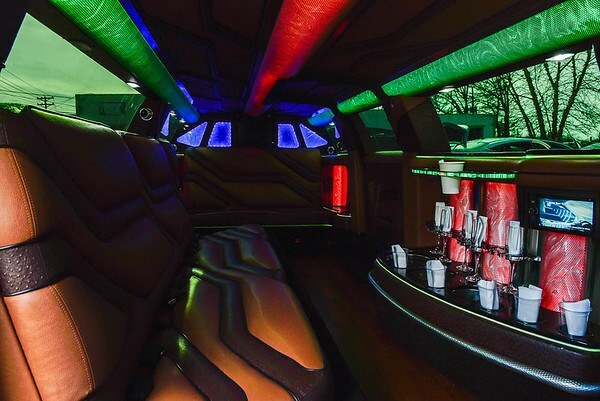 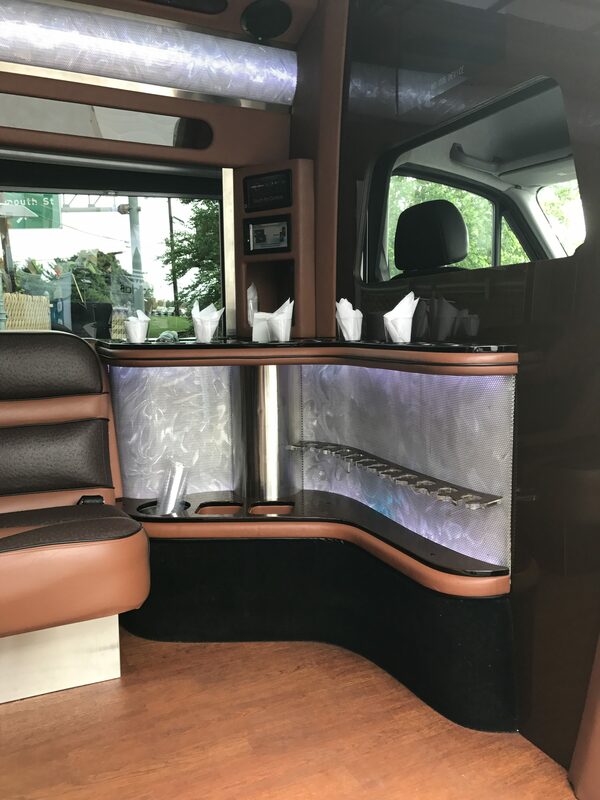 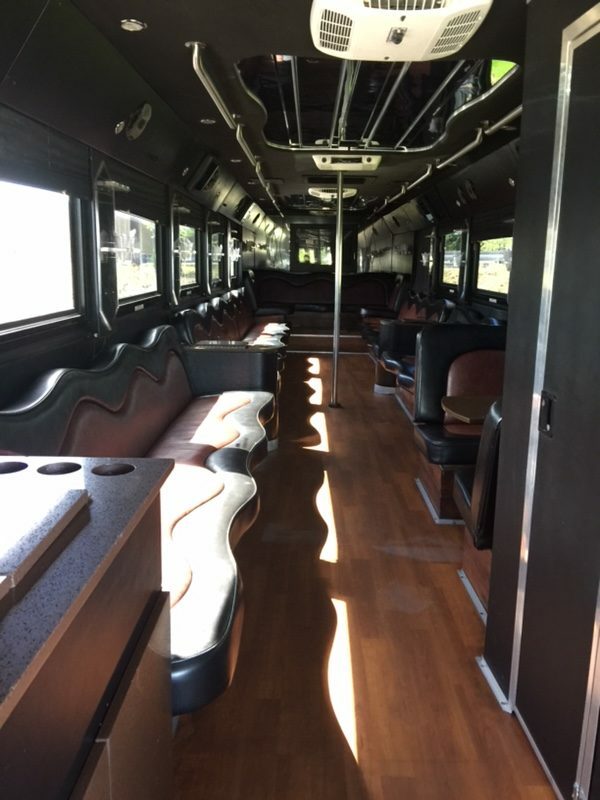 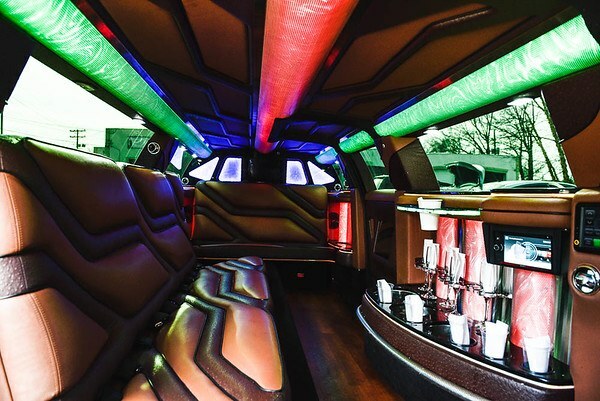 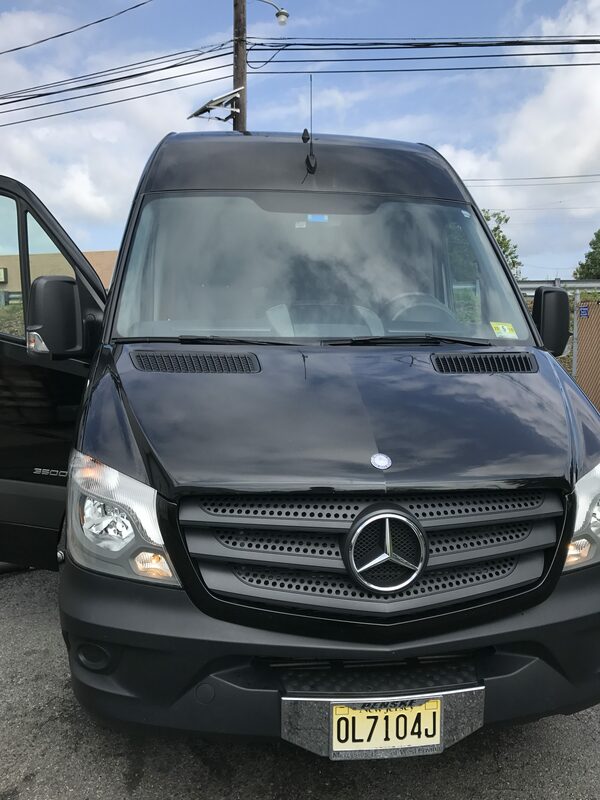 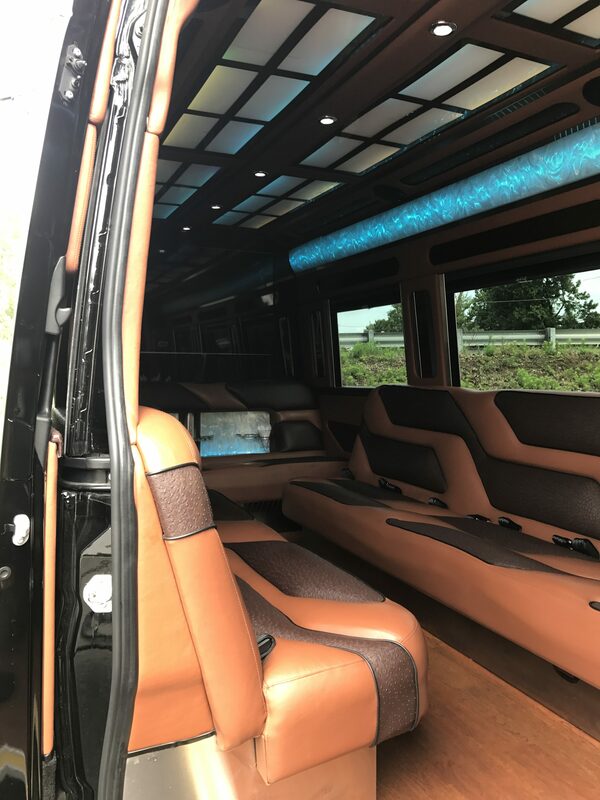 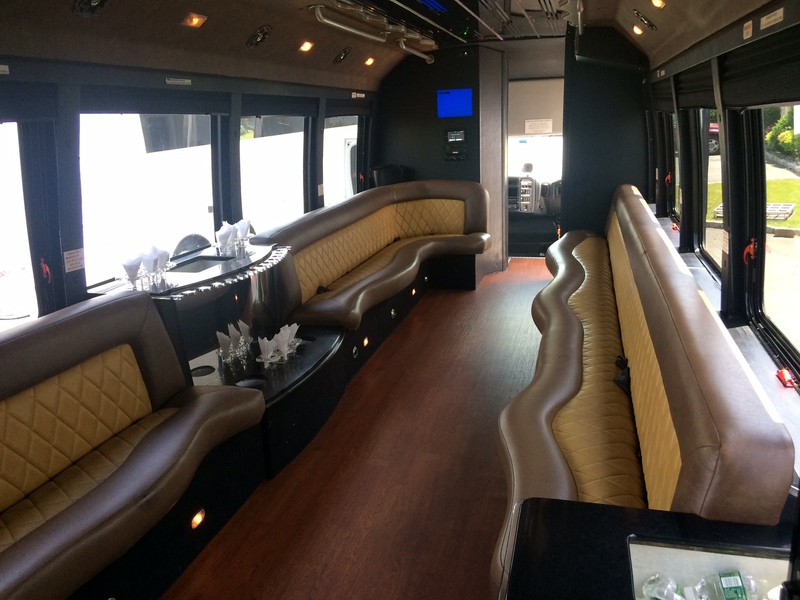 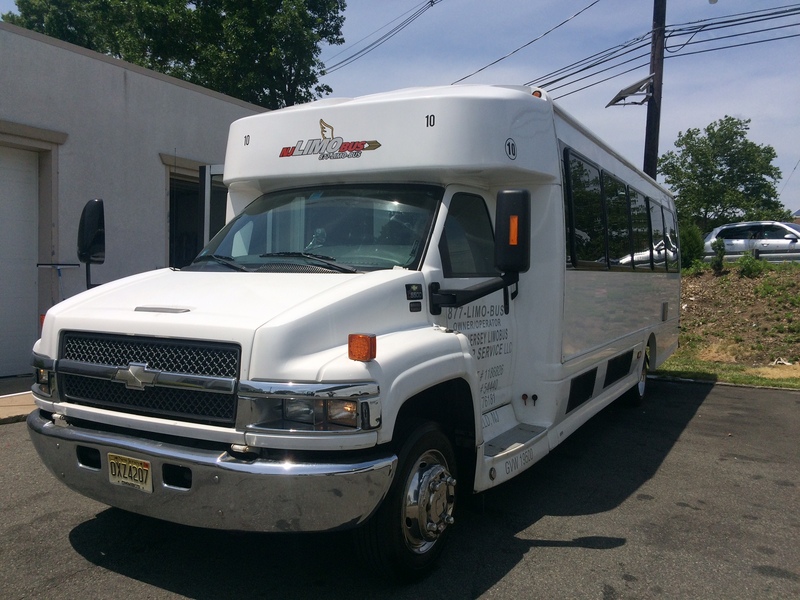 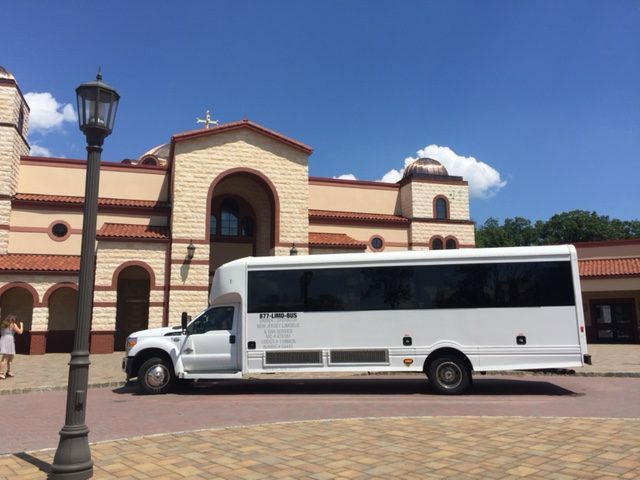 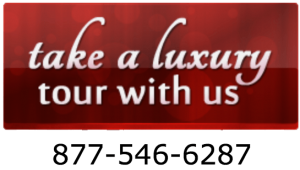 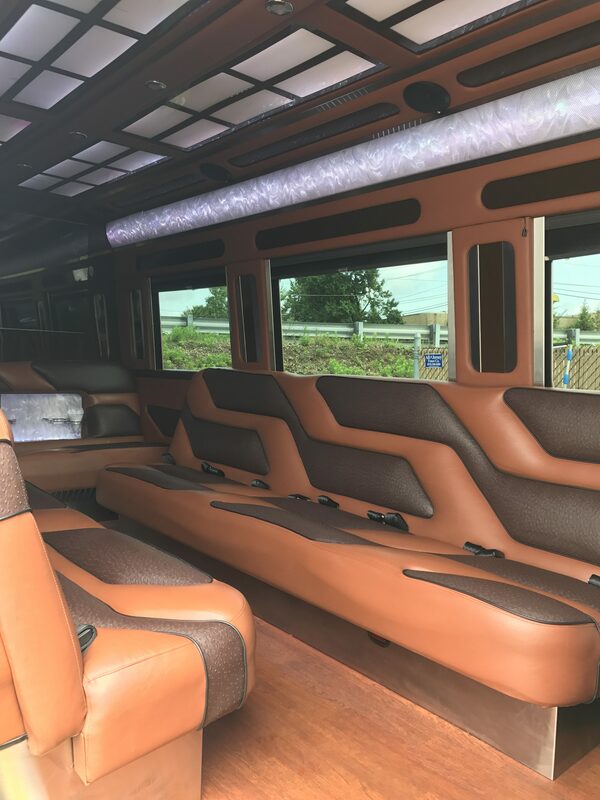 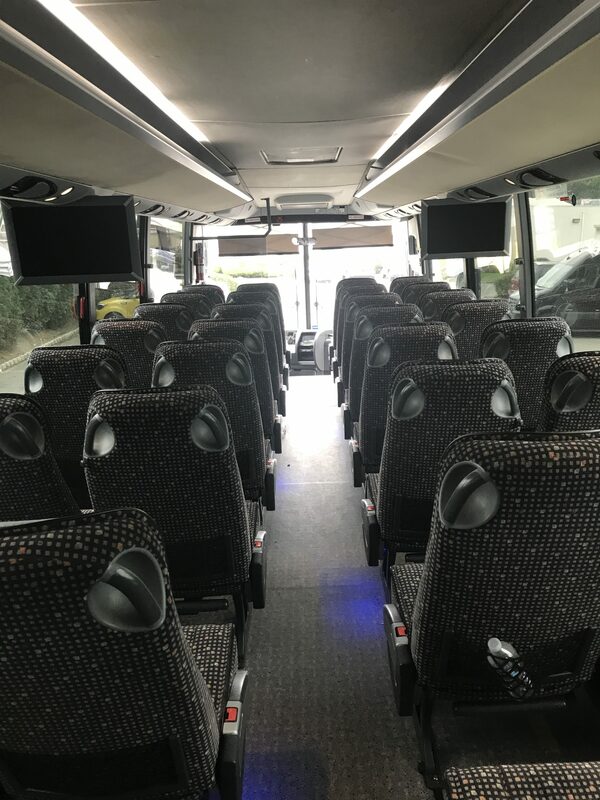 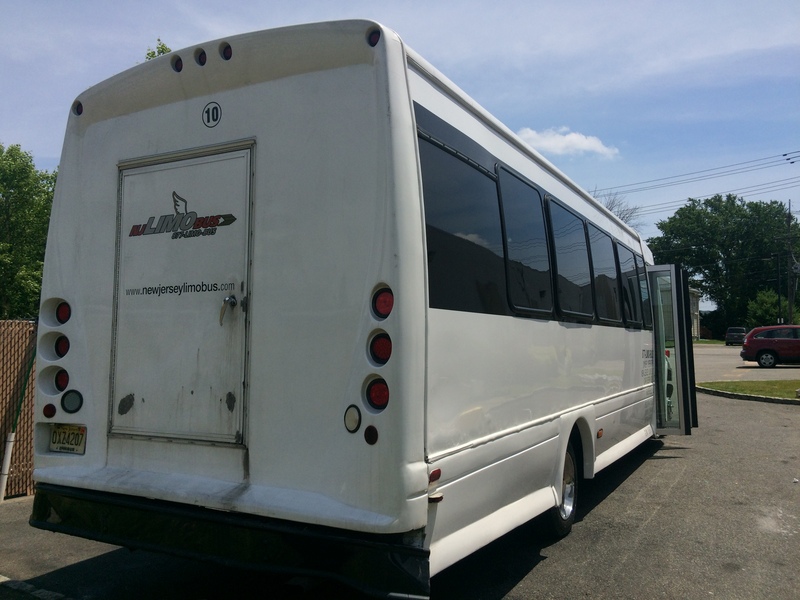 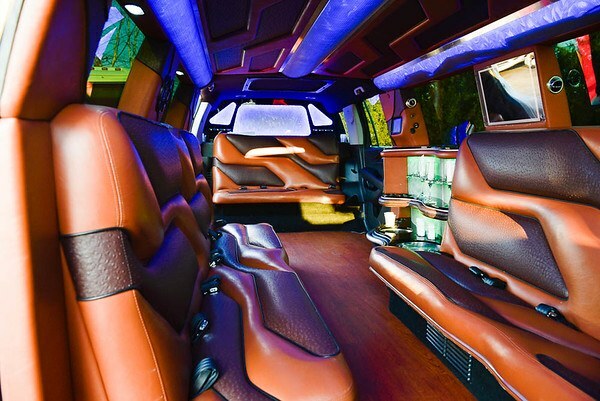 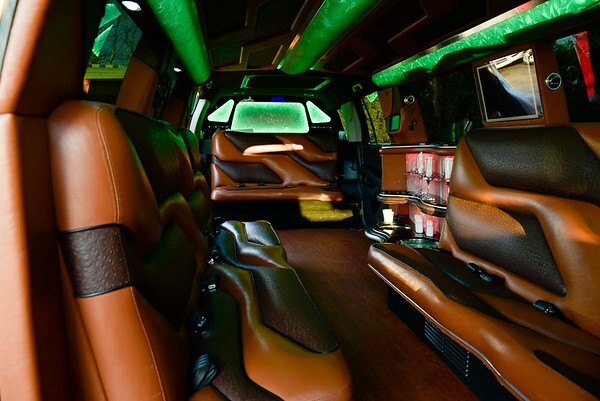 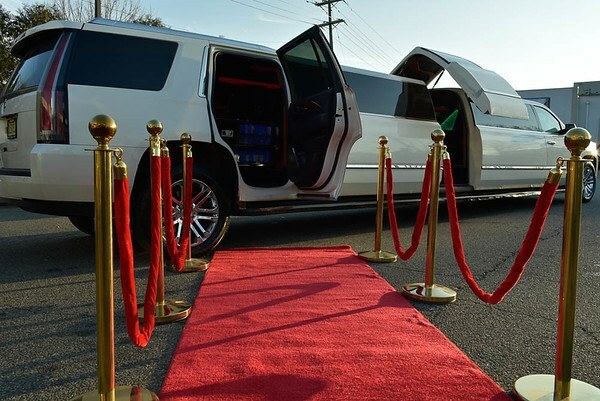 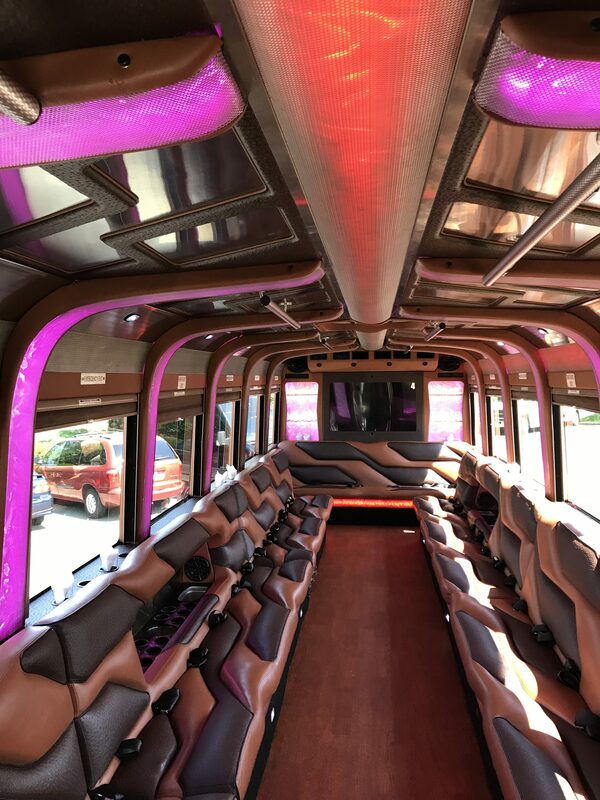 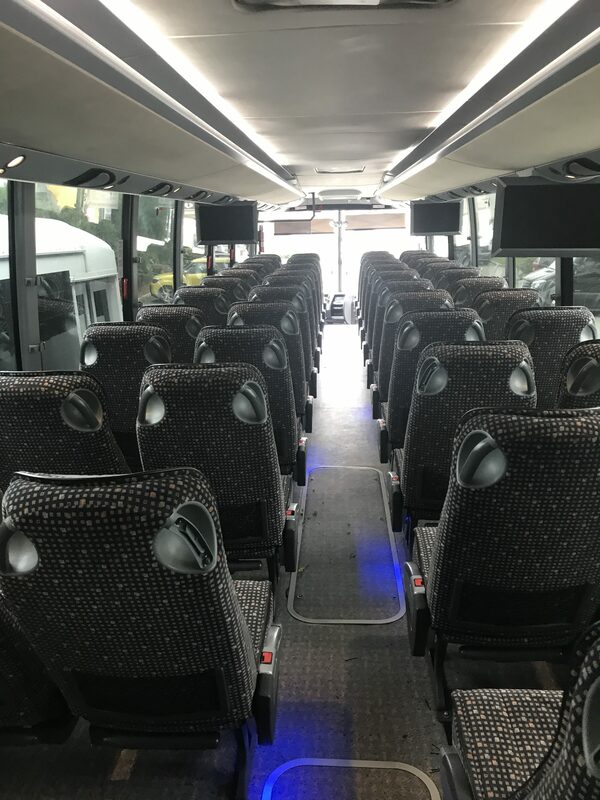 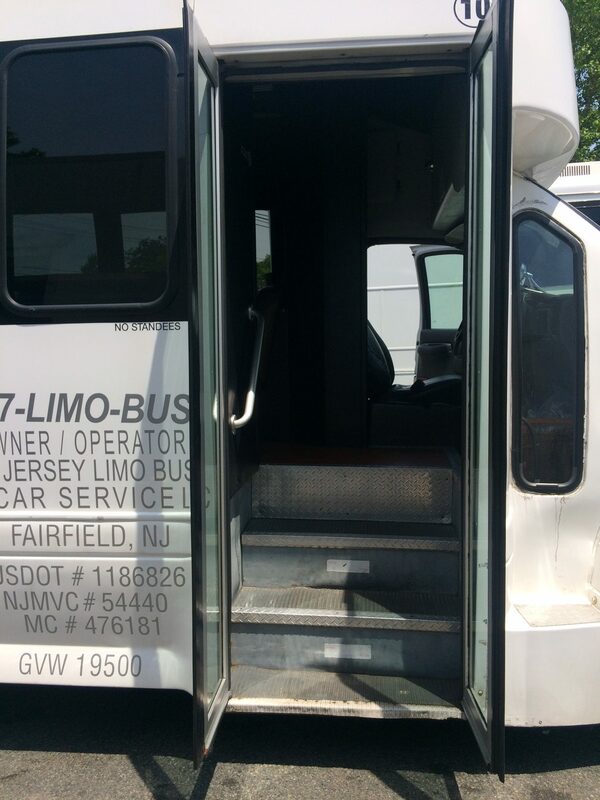 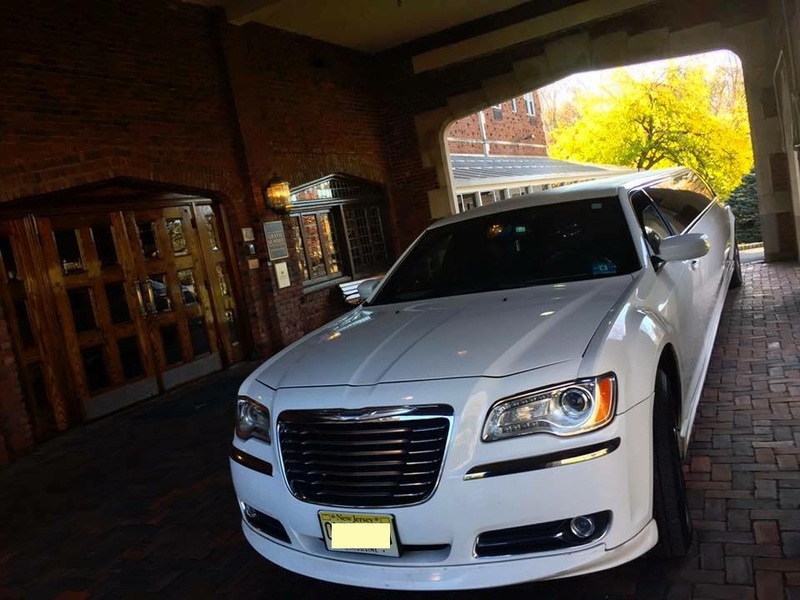 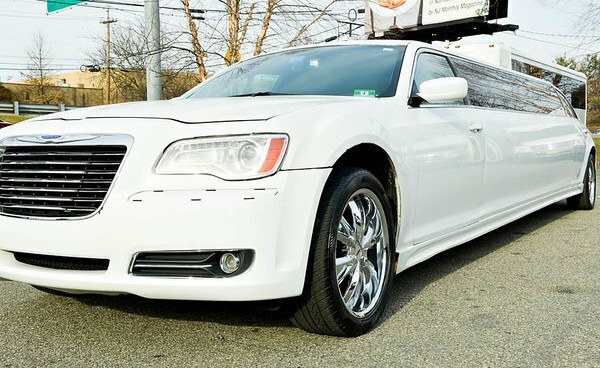 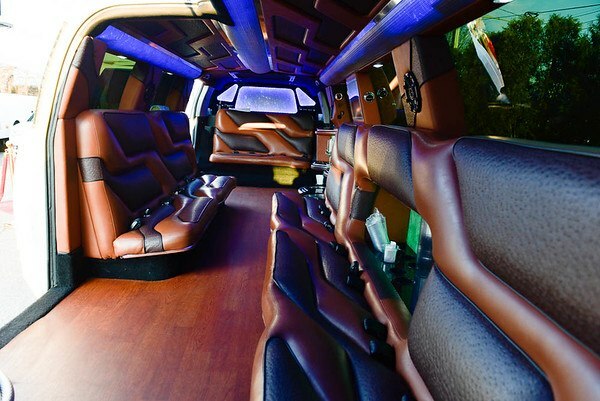 Reserve this vehicle in combination with other limousines or even one of our luxury NJ party buses. 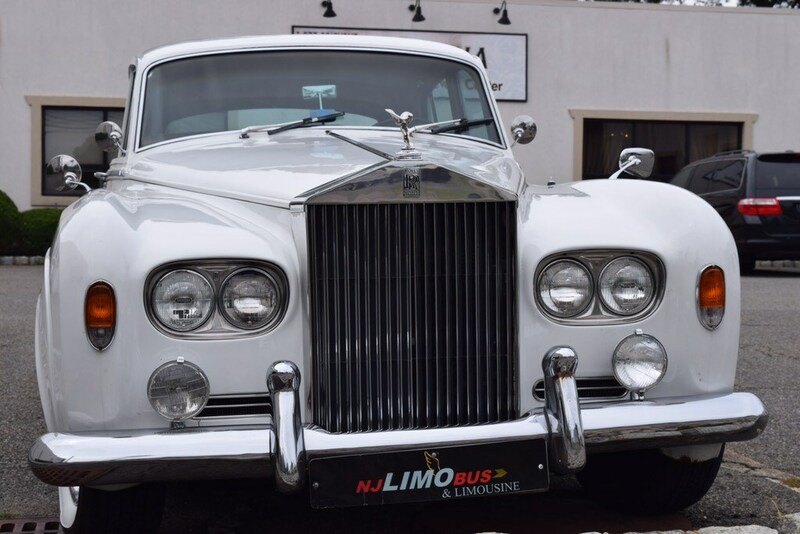 There is nothing more beautiful than a parade of luxury vehicles being led by a Rolls Royce!